Ingredients: Yerba maté, cacao nibs, and vanilla flavoring. 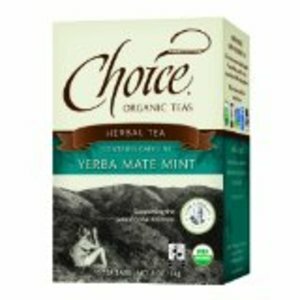 Get yourself going with this yerba maté chocolate treat! 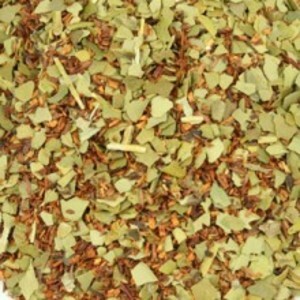 These leaves are believed to stimulate the immune system, decrease inflammation, and increase metabolism. With the addition of cacao nibs, a myriad of vitamins as well as a natural anti-depressant “sweeten” the pot. Cacao is also thought to encourage mental alertness and clarity of mind. Try adding a touch of milk to make your cup of smooth and chocolaty Yin Yang Maté extra special! 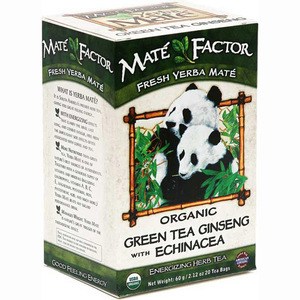 I am really enjoying this Yerba Maté blend. The fragrance of the dry leaf is quite tempting – it smells like chocolate! YUM! The brewed liquor maintains the chocolate scent which now combines with a slightly toasty scent, a hint of vanilla and an earthy quality. The flavor is a little surprising! There is a toasty/smoky/woodsy taste to the cup that I hadn’t expected. Usually, I do expect a light roasted flavor along with an earthy note and a vegetative quality, but not so much of a smoky wood flavor. It is not an off-putting flavor, just different. As the cup cools, I find that the smoky wood flavor subsides as more of the earthy/vegetative quality emerges. The vegetative note is much less noticeable in these roasted Yerba Maté leaves, which trade in some of the vegetal taste for a more caramelized earth note, which plays off especially well with the cacao and vanilla flavors. The cacao is more savory than sweet, but the addition of the vanilla gives it a sweet, creaminess that almost intimates at a milk chocolate note in the distance. You can enhance that flavor by the simple addition of a splash of milk, if you wish. I find this to be rather delightful without the milk – but I do recommend a dollop of honey or agave nectar to smooth out some of the bitter taste of the Yerba Maté. 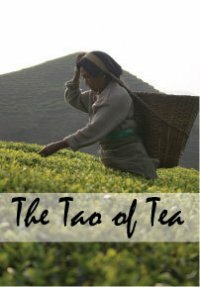 This is the first that I’m trying from Tea Addiction – and I’m quite happy with it, and the company! They are incredibly nice, and as a tin collector I can’t overlook the sleek tins! I just love it when I find a new tea company! Exhilarating is right! 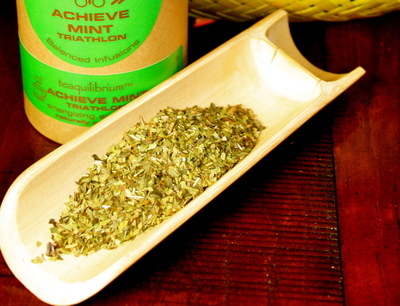 The yerba maté is energizing, while the peppermint and spearmint is crisp and refreshing. Put these ingredients together and you’ve got one very exhilarating beverage, indeed! This tisane is nicely balanced. It is minty, but not too minty. The yerba maté is slightly earthy but the mint offsets it enough so that it is easy to drink and not too earthy or vegetative. 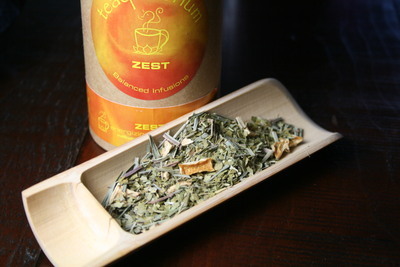 The lemongrass offers just a hint of citrus tones to the cup and adds an interesting dimension to the cup. There’s even a light tangy note from the citrus right at the finish that remains in the aftertaste. And I really like the company. 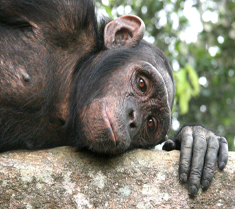 It is one that I really feel good about supporting, because not only are they organic and committed to the protection of our environment, but they also are involved with really good causes, such as the Jane Goodall Institute, a non-profit organization that is committed to the preservation of the lives and habitat of primates. It is a very good tea and a tea I can feel good about!